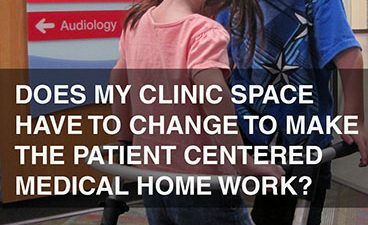 October 28, 2013 // Does my clinic space have to change to make the Patient Centered Medical Home work? 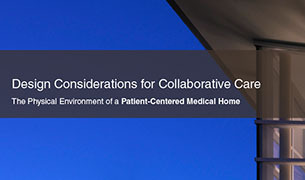 Early findings from this Commonwealth Fund evaluation of one of the first medical home programs shows that participating physician practices achieved notable progress. 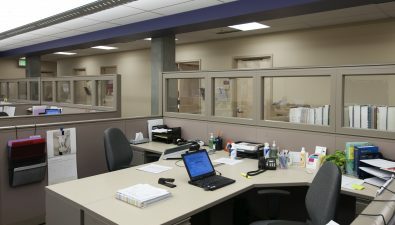 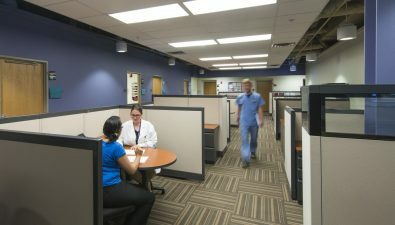 The improvements included a significant reduction in emergency room visits for conditions that could have been treated in an ambulatory care setting, like a doctor’s office. 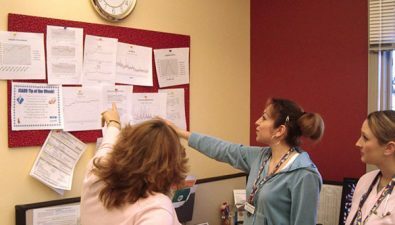 This article, from The New England Journal of Medicine, describes how Clinica Family Health Services moved “from a doctor-based model to a team-based model” and contributed as an active primary care clinic in newly developing patient care models.